Novel electrical machines and drives, PM and flux-switching machines, superconducting machines, wireless power transfer, renewable energy systems, electric vehicles, high frequency power distribution, Class E converters. I was born in Hong Kong but have been in the UK for over 20 years. Currently I am a Chair Professor of Electrical Engineering in the School of Engineering at Cranfield University. 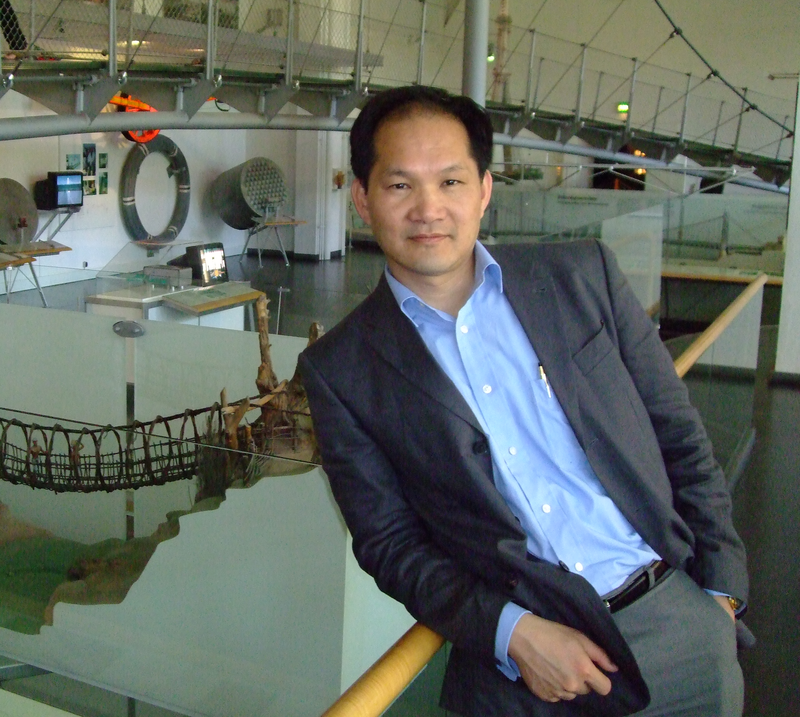 I teach MSc modules in power electronics, electrical machines, and renewable energy systems. In research, I have the responsibility of overseeing a number of EPSRC, TSB and industry-funded projects, and leading a 10-member research group. My research interests revolve around all aspects of electric machines and drives, in particular in their applications in future energy and transport solutions.